Ginni Ratcliff was sitting in her car outside the gym having something akin to a panic attack. She was supposed to meet personal trainer Amy Honey for the first time to go over how to use all of the unfamiliar equipment, and it was scary. Summoning up her courage, she walked through the gym doors – and into a different life. 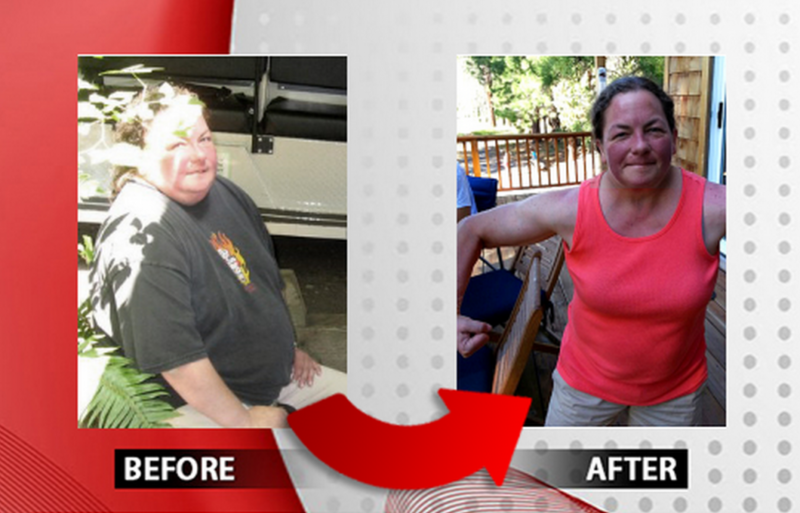 These days she helps Amy work with clients at Yelm Bootcamp and at age 51, she recently became a personal trainer. Her journey began with a simple moment of decision. She began making better food choices, although she shudders to think what some of the were. “The things I thought were healthy then, I would consider bad choices today,” she laughs. Although there was still a long way to go, the weight began to drop off. Alongside better eating habits she decided to join a gym, which is where she discovered that membership included a free session with a personal trainer to learn how to use the equipment. Looking at the wall of photographs of toned, healthy people, Ginni came across one of Amy. “She was holding a live turkey and standing by a goat, and I said, ‘Okay, she looks nice.’” Before long, she was sitting nervously in her car, debating the relative merits of driving away. Over time, Ginni started taking on more responsibility. 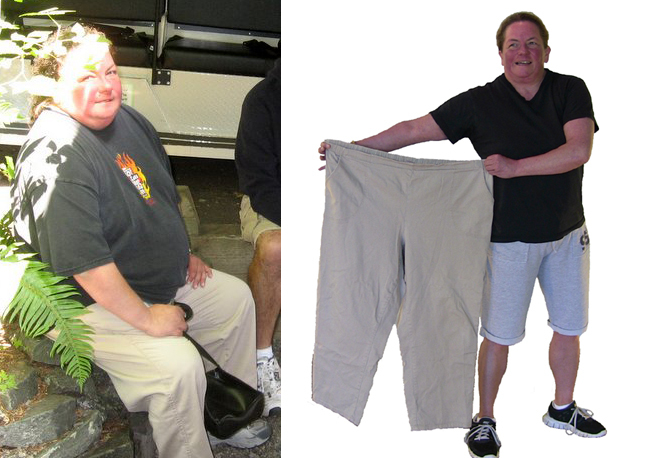 “After having so much personal training with Amy, I knew proper form. I knew so much about training,” she says. “My passion for Bootcamp, for working out and nutrition grew and grew.” She decided to take the next step and become a personal trainer. So what would she say to anyone sitting in their car outside Bootcamp, trying to gather the nerve to walk inside? “Just come in. Check it out. I think you’ll love it. If you don’t, there’s no harm done,” she says. “I never dreamed when I walked in that day that I would love it so much.